On any construction job site, secure storage for equipment and tools can be a challenge. ASI Waste has the solution with our on site storage containers! We offer various sized units that are able to be delivered directly to your job site. Our storage units are made of high quality steel making them nearly impervious to weather elements, moisture and pests. These containers are cost-effective storage solutions that provide you with flexibility and spatial efficiency. With our access to a massive inventory we can get the container there when you need it and leave it as long as your project requires. Our portable storage containers are designed to offer a secure, safe and easy solution for the construction industry. These containers are also suitable for residential, commercial and industrial use. 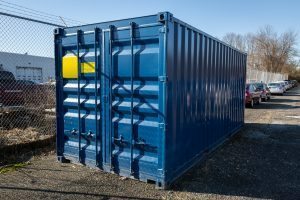 So whether you need to clear up space for a home renovation, need extra storage for business equipment, or simply need a secure area to store your tools and materials on your job site, ASI Waste has an array of storage containers to fit your needs! 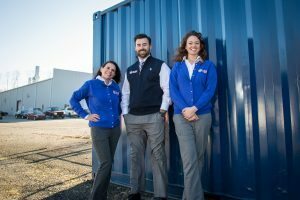 Contact us today to discuss how we can help you with your storage needs with one of our containers!